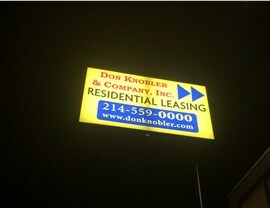 With knowledge in all lighting, sign, and power systems, our expertise works for you. 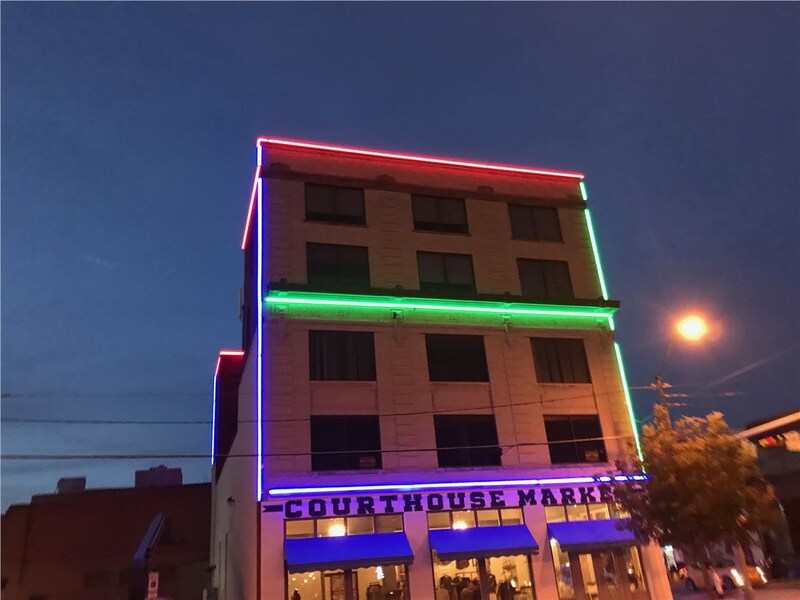 Looking for an experienced commercial electrician in Fort Worth? Look no further than the certified electricians at Texas Electrical. 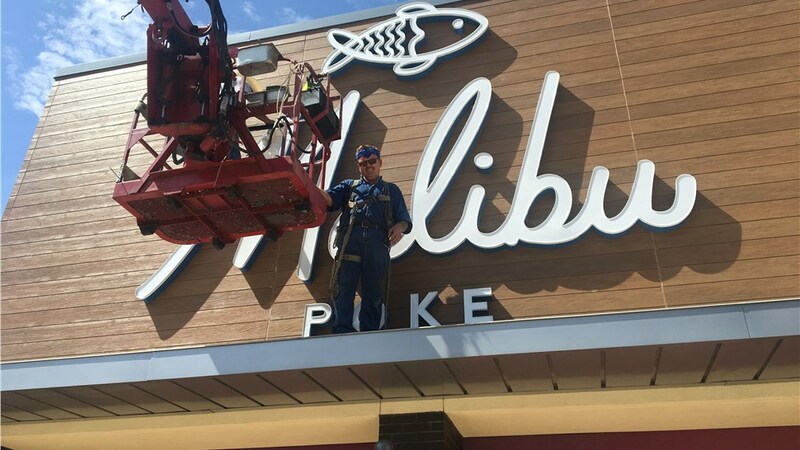 For more than 25 years, we’ve been providing turnkey electrical solutions for local businesses, including remodels and new builds, giving us the experience you can trust for a first-rate job. 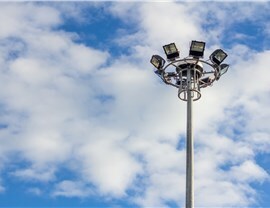 As a leading Fort Worth electrician, we have extensive knowledge of commercial lighting systems. 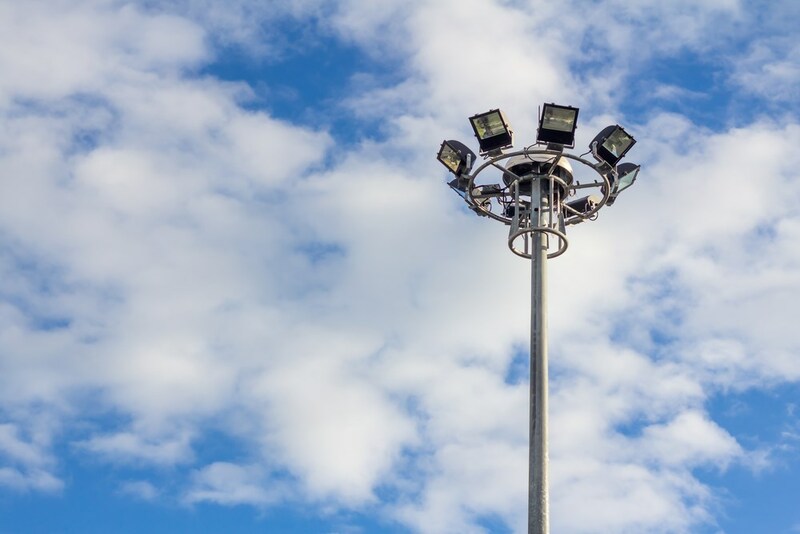 We offer commercial lighting ranging from bright, beautiful Fort Worth LED lights to parking garage lighting, and we’ll work with your business to create custom lighting that accommodates your unique demands, including your budget. Our certified electricians work with you from design to installation and maintenance for a completely hassle-free experience that minimizes downtime to your business. 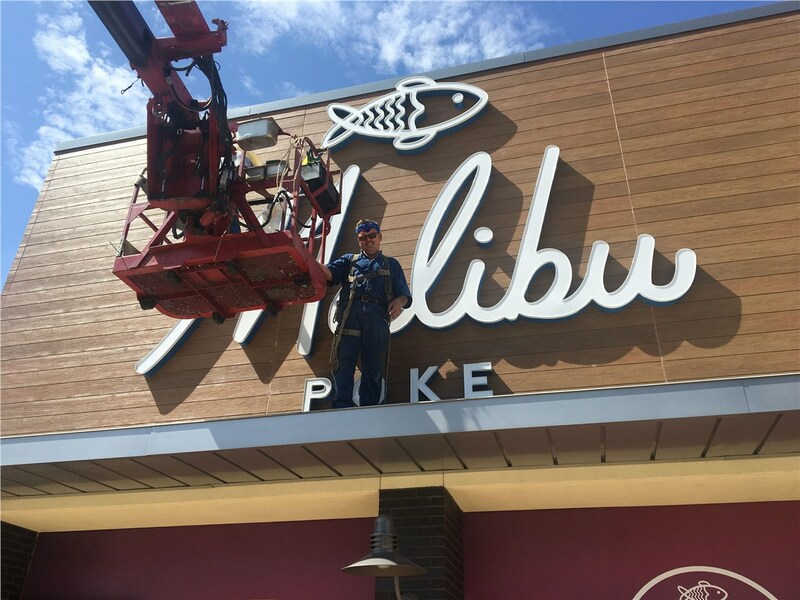 With certified electricians, welders, and more, our experts can tackle every signage need your business has. 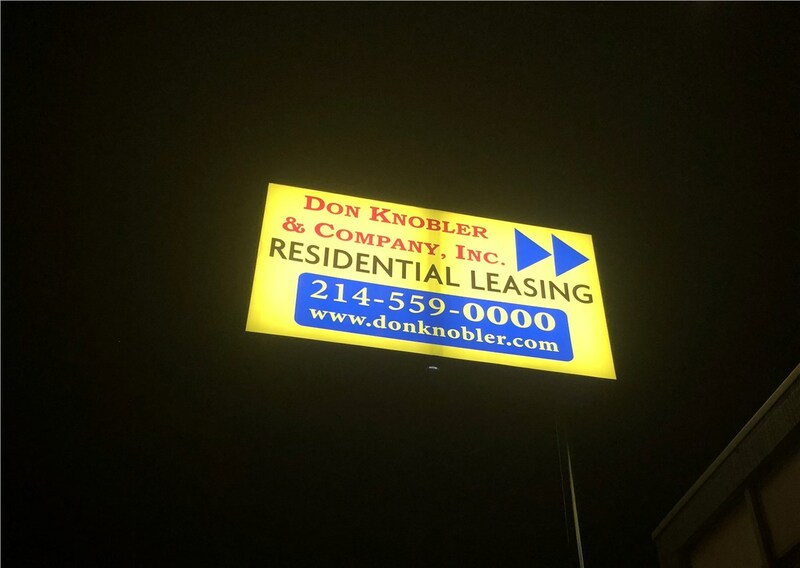 From eye-catching LED display boards at a sports stadium to quality Fort Worth neon signs at a local restaurant, we can handle everything from accurate nighttime surveys of your business to installation and replacement. 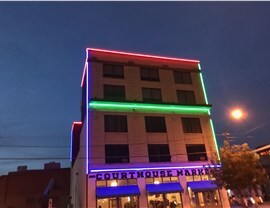 When you find yourself in need of electrical services for your business, you want to have the problem resolved as quickly as possible. 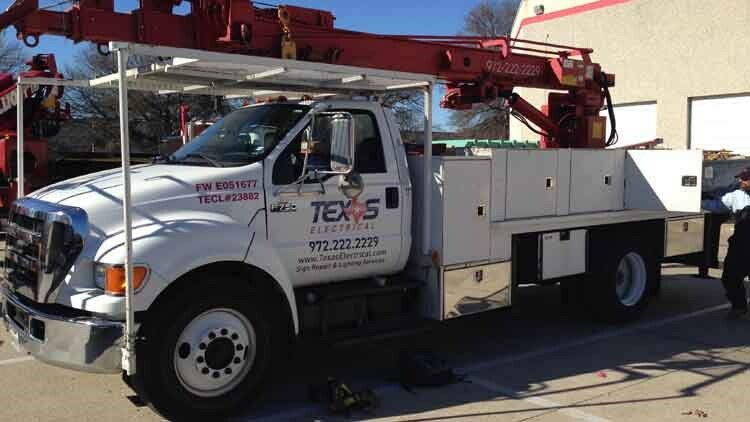 Choosing the experts at Texas Electrical means you’ll enjoy quick response times, expert solutions to any type of electrical issue, and unmatched customer service. Learn more about our products and services today by giving us a call or completing our online quote form for a no-cost, no-obligation project estimate.